King’s Clown Troupe Comes to Visit! 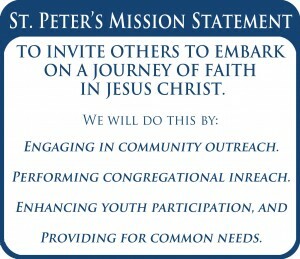 St. Peter’s is the only Lutheran Church serving the City of Newport and all of Newport County. We invite you to explore these pages and learn more about us. If you are ever in Newport or on Aquidneck Island, we invite to you stop in! 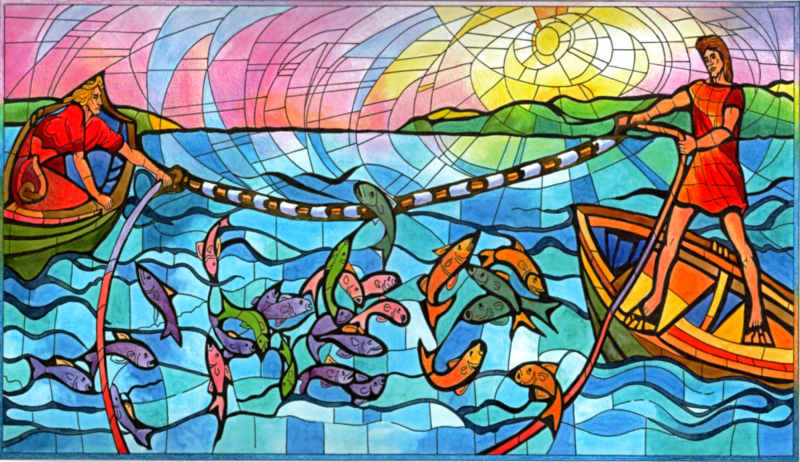 Easter Worship, April 21 @ 9:30 am followed by Brunch and an Easter Egg Hunt. All are welcome! Yard Cleanup, Saturday April 27 @ 8:00 am – noon with lunch.